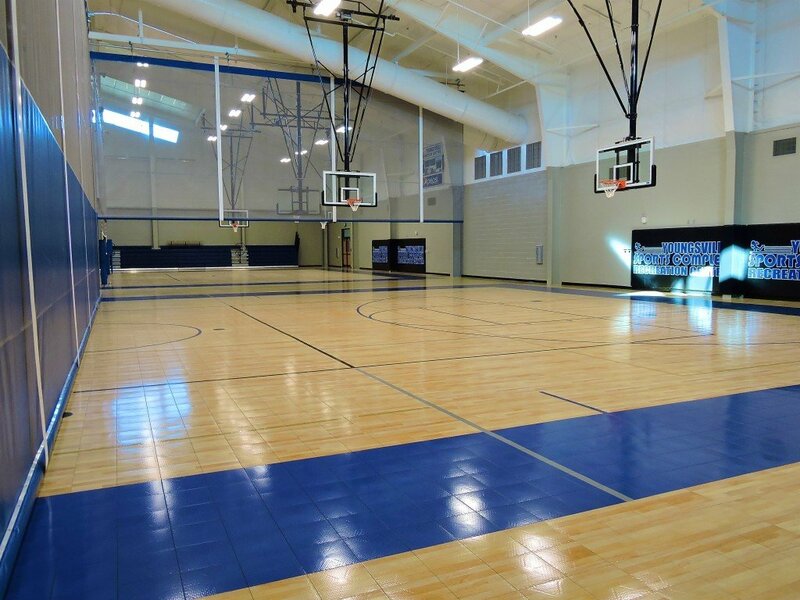 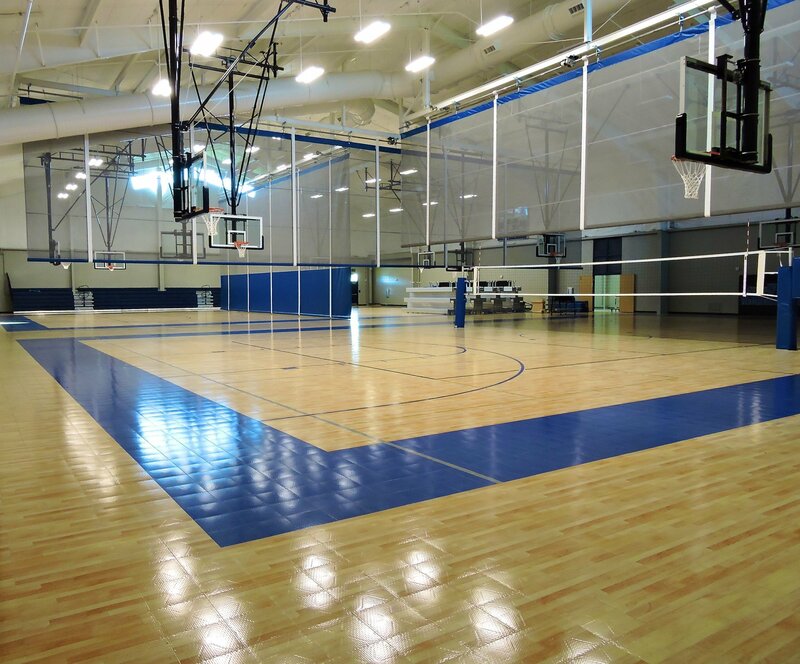 The Youngsville Recreation Center hosts basketball, volleyball and pickleball courts as well as administrative offices. 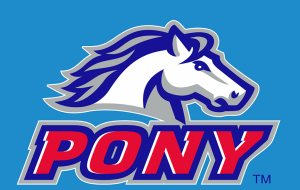 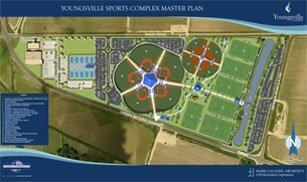 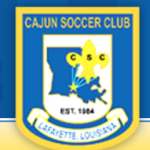 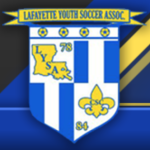 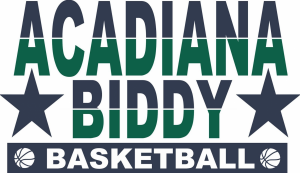 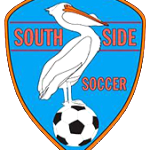 This first class facility hosts youth leagues and attracts new tournaments to the city of Youngsville. 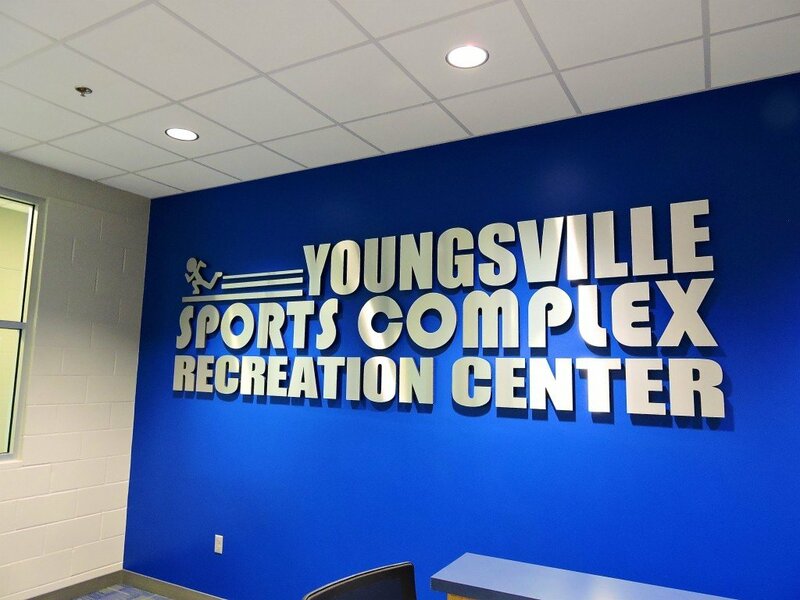 Welcome to the Youngsville Recreation Center!